Après la mise à niveau de l’APK du périphérique K518 vers la version V1.6.0, l’adaptateur doit préalablement installer le nouveau noyau. S’il vous plaît se référer aux opérations ci-dessous. 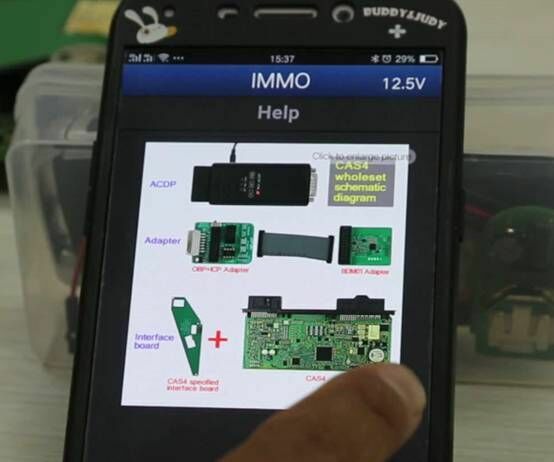 Étape 1: Connectez l’appareil à l’adaptateur spécifié et branchez l’alimentation 12V, comme indiqué ci-dessous. Étape 2: Démarrez l’appareil et entrez le mot de passe pour accéder à l’écran d’accueil. 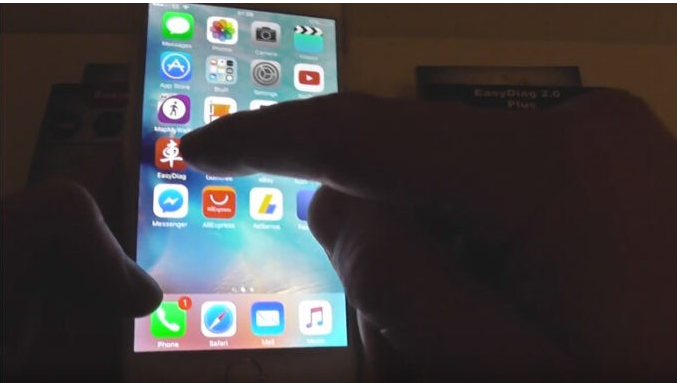 Cliquez sur le bouton “Mettre à jour le firmware” dans la case rouge ci-dessous. Étape 3: L’interface suivante apparaît, cliquez sur “Install Adapter” dans la zone rouge ci-dessous. 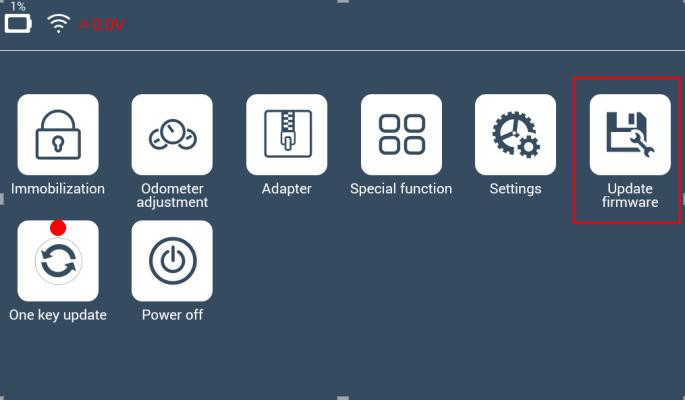 Étape 4: Il saute à l’interface ci-dessous, cliquez sur “OK” pour continuer. Étape 5: Il passe à l’interface ci-dessous. Vous verrez l’indicateur de progression se déplacer vers la droite. Lorsque le téléchargement est terminé, cliquez sur OK “et quittez. Le noyau de l’adaptateur est installé avec succès. 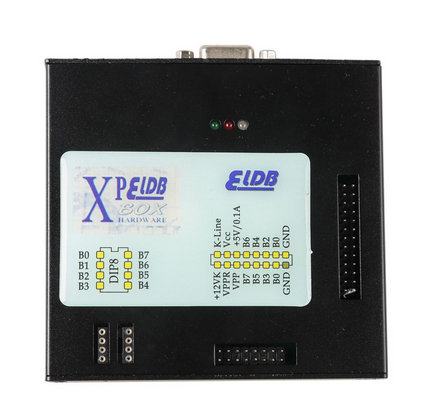 This entry was posted in Programmateur de clés and tagged k518ise adpater update, k518ise programmer, lonsdor k518ise on May 31, 2018 by sales. 1.No need to remove chip! 2.No need to cut the line! 4.No need to lift the pin! 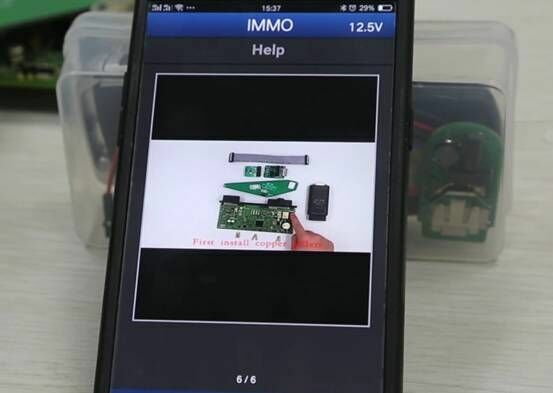 This entry was posted in Launch X431 d'origine and tagged yanhua mini acdp programmer on May 28, 2018 by sales. 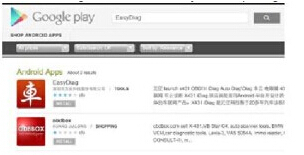 This entry was posted in Launch X431 d'origine and tagged launch easydiag 3.0, launch x431 easydiag 3.0, x431 easydiag 3.0 plus on May 23, 2018 by sales. 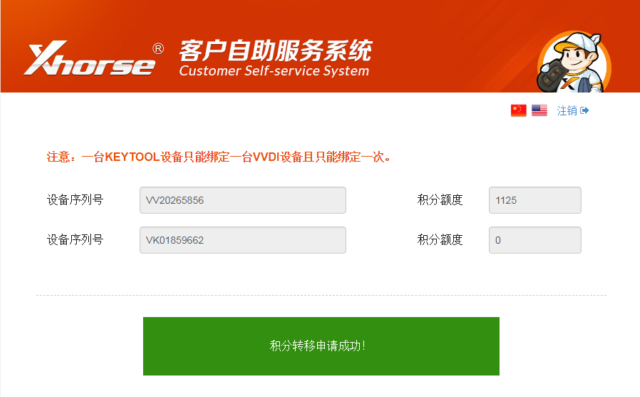 This entry was posted in Original Xhorse Series and tagged vvdi key programmer, xhorse vvdi on May 16, 2018 by sales. VAS PC VAS 5054A is the proffesional diagnostic tool for audi/vw/skoda/seat. 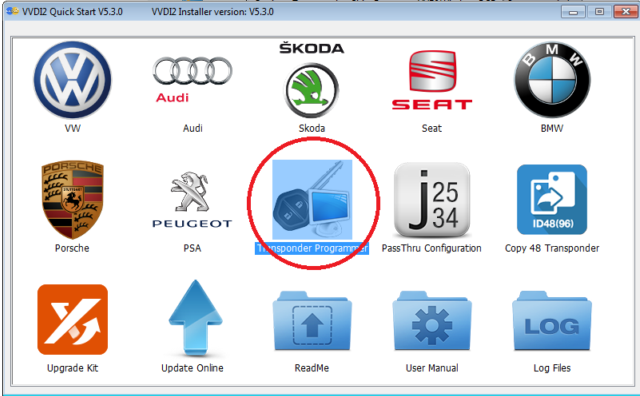 VAS 5054A software had newly update to ODIS VW 4.3.3. 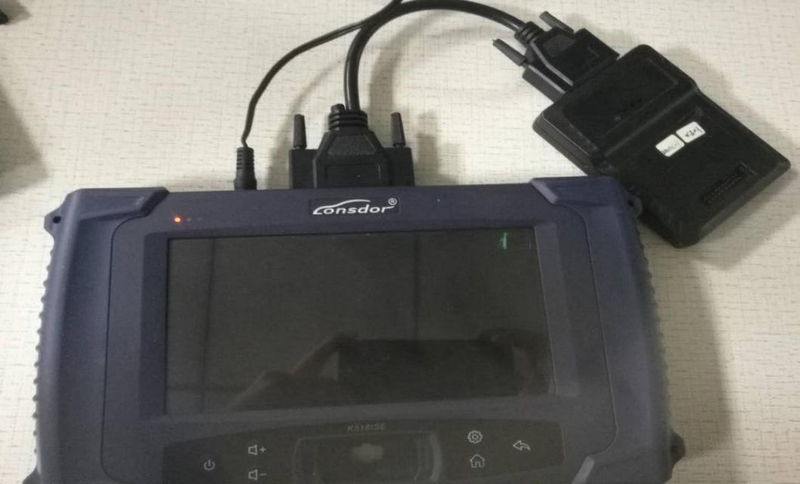 But some customers said latest odis vw odis 4.3.3 cannot work well with their VAS 5054A.Bellow, OBD2repair.com share you one customers solution of VAS 5054A cannot work well with ODIS VW ODIS 4.3.3. Bad clones of VAS 5054A not gonna work with this version 4.3.3. 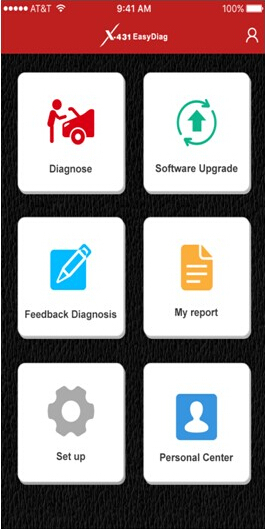 This entry was posted in Outils De Diagnostic Appareils and tagged ODIS V4.3.3, VAS V4.3.3 on May 16, 2018 by sales. 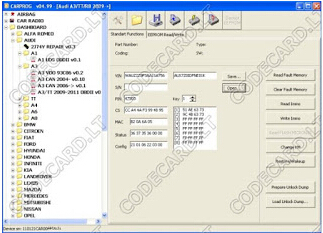 As we all known , Xprog M 5.74 is the latest the xprog programming tool. 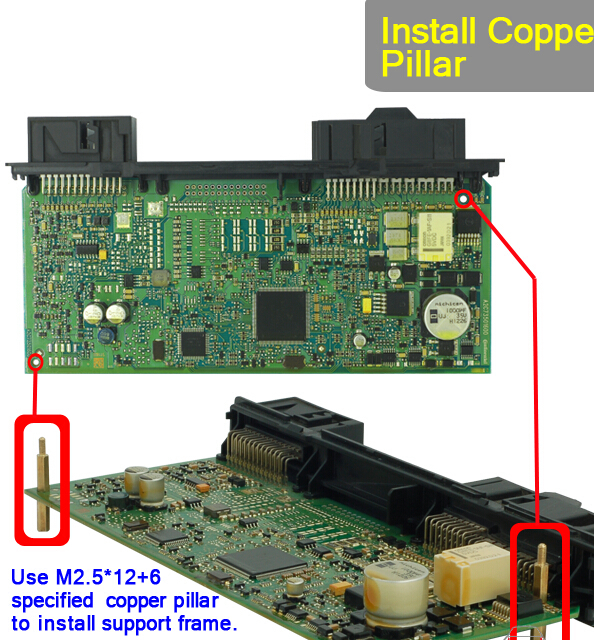 Some customers ask whether they can update their xprog m 5.0 to xprog m 5.74. 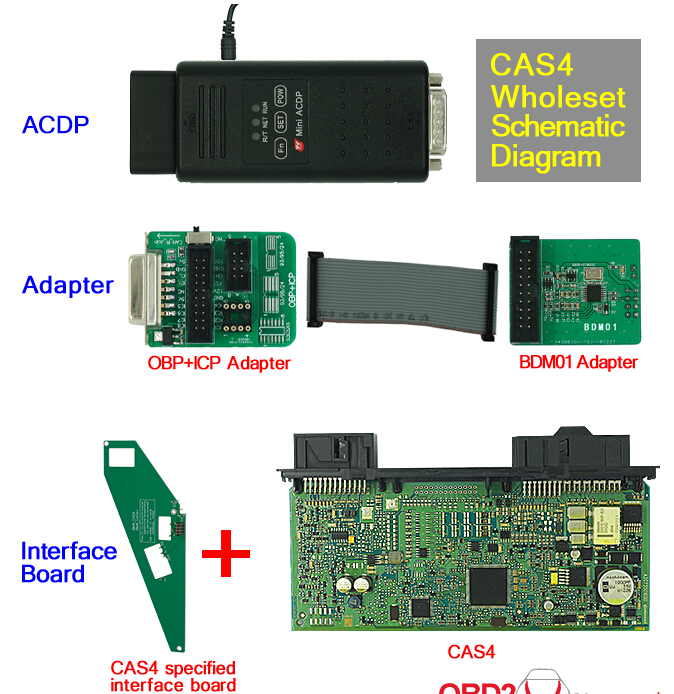 Here we share detail steps about how to update xprog m ecu programming tool to xprog m 5.74 ecu remapping tool. You are at your risk. Unzip the XPROG 5.7.4.zip contents to a folder on your desktop. Open the folder AVRDUDESS and run avrdudess.exe program. 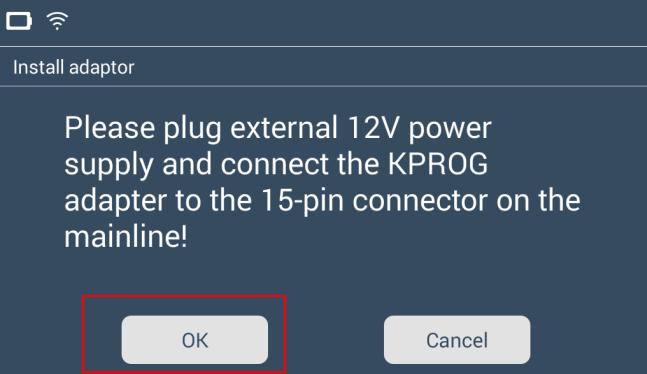 The following procedure will flash the version 5.0 firmware on your XPROG device. 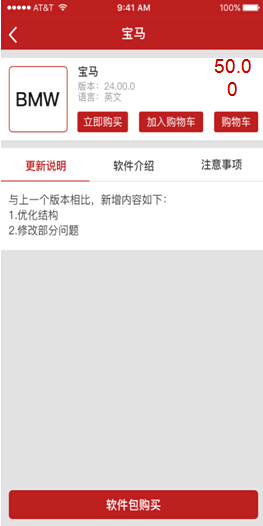 Click on “Detect” at the top right corner. 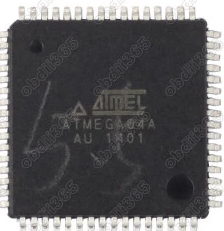 It will detect ATMEGA64. 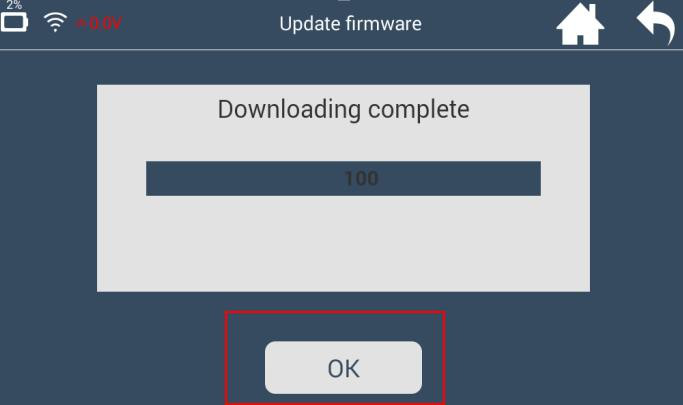 Select your flash file which is in the Firmware folder. 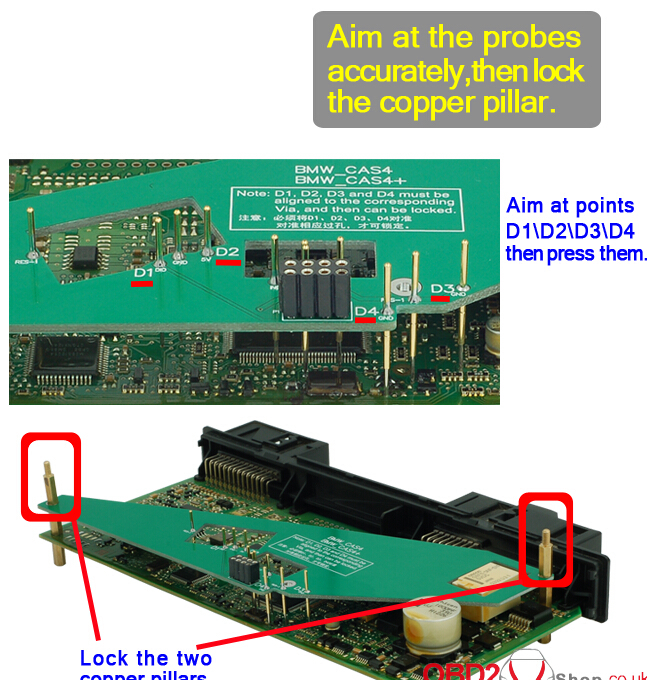 Select your EEPROM file which is in the Firmware folder. 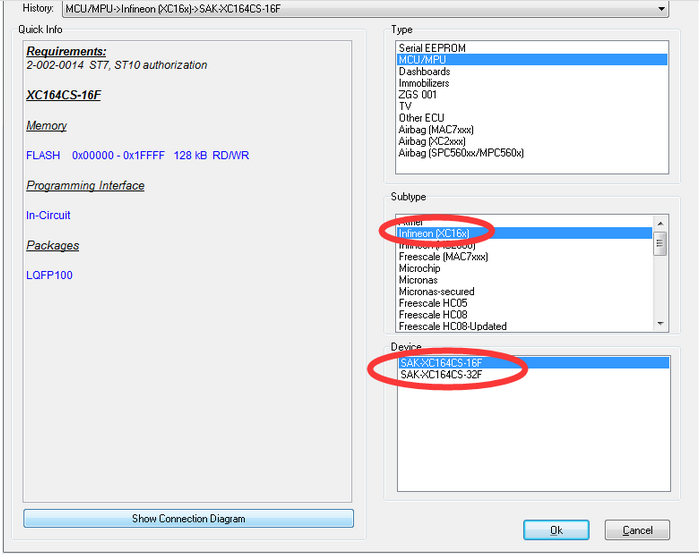 Enable the “Erase flash and EEPROM (-e)” option. 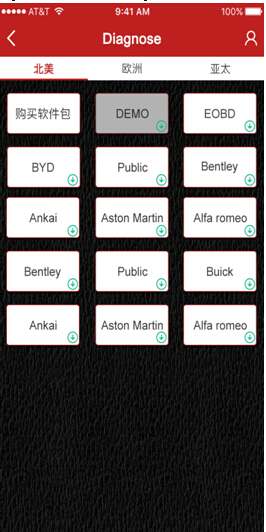 And enable the “Set fuses” and “Set lock” options. 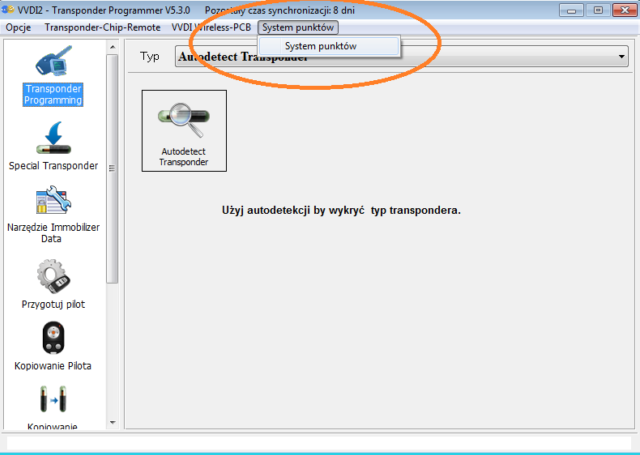 Finally click on “Program” and wait till it finishes and verify all the data are flashed correctly. If not then try again. Now that the Xprog has version 5.0 firmware, go to the “XprogDesktop” folder and run “XprogDesktop.exe” file. 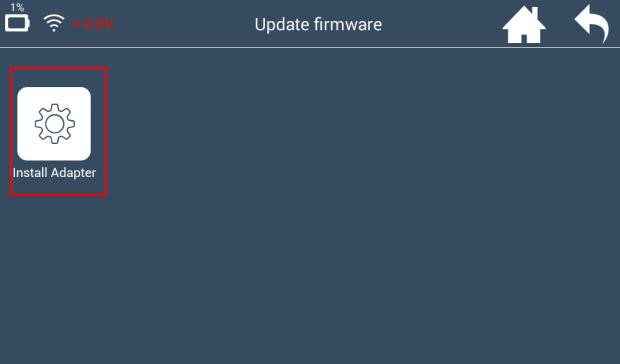 Click on “Help->Hardware info…” and once it opens it will ask to upgrade the firmware. If not, then click on the “Upgrade” button. Once this procedure is finished you can try and read a processor. It will ask for a certificate. If it fails try again. 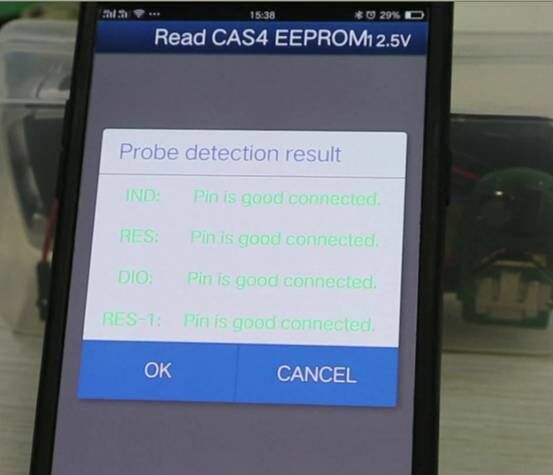 When it is finished the XPROG will run the latest firmware and you will be able to work with the latest Xprog 5.74 software! Again note that this is not a 100% successful guide, some work and some may not. 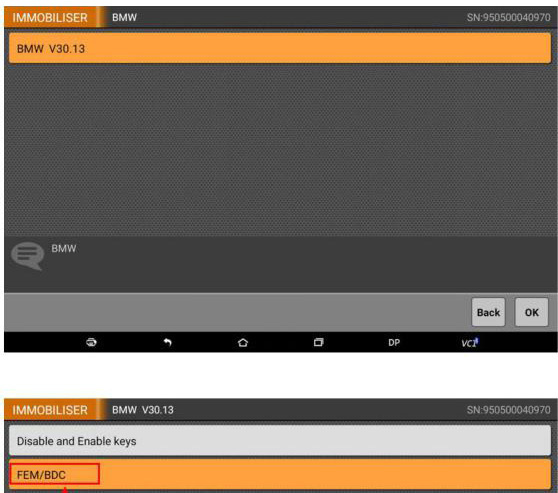 This entry was posted in Programmateur Calculateur Auto and tagged xprog-m ecu programmer, xprog-m update, xprog-m v5.74 on May 16, 2018 by sales. 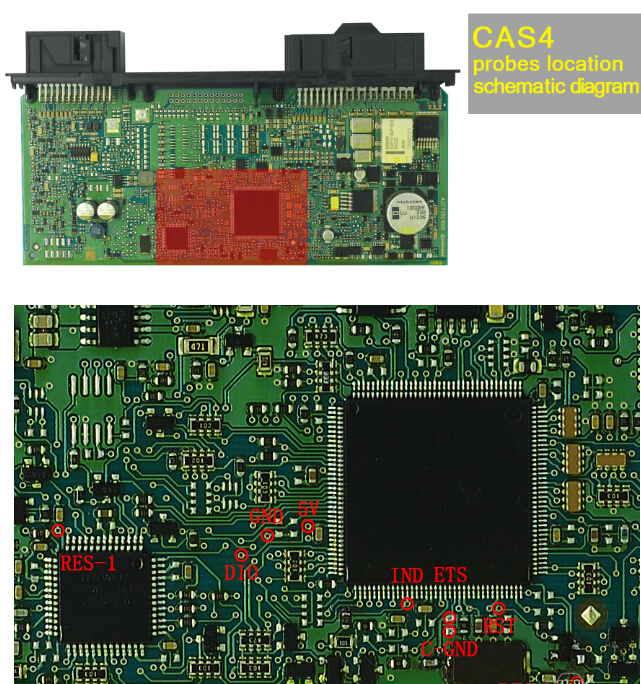 On cas 2,3 we used tools like usually VVDI2,CGDI BMW. 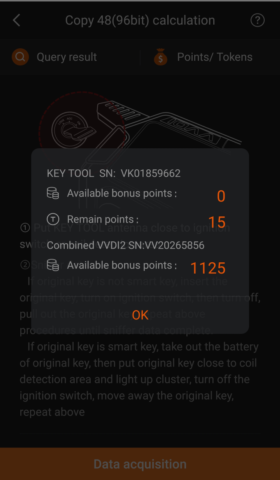 On cas3+ with working key! 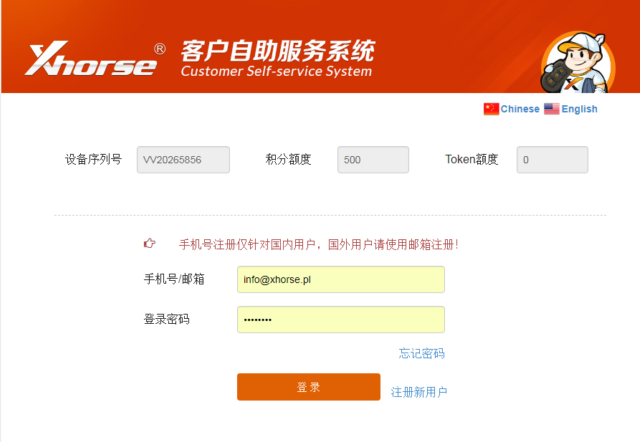 !If it is AKL(all key lost),you need to pull ISN code on dde or dme!!! 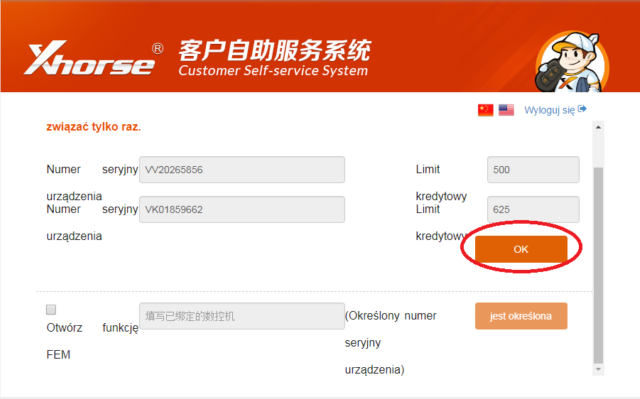 for registry a key you need downgrade the cas,register key and after backup. 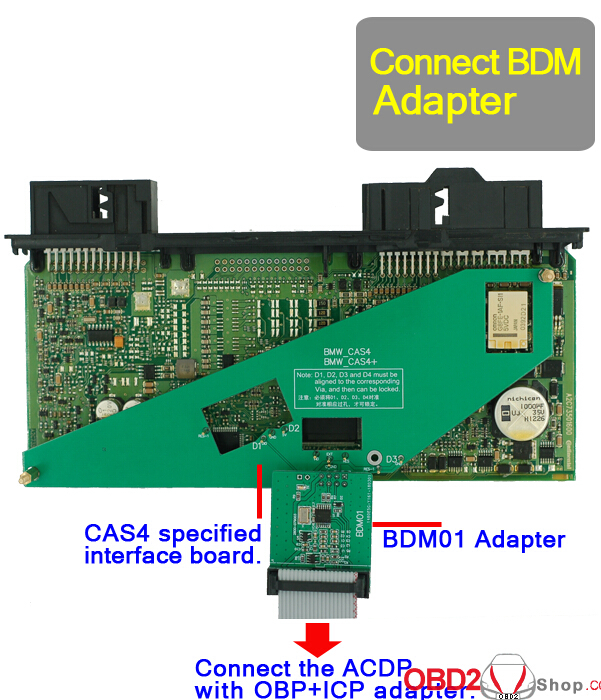 On cas4 Obdstar x300 dp is not working on obd!! Just to Block or active key !!!! 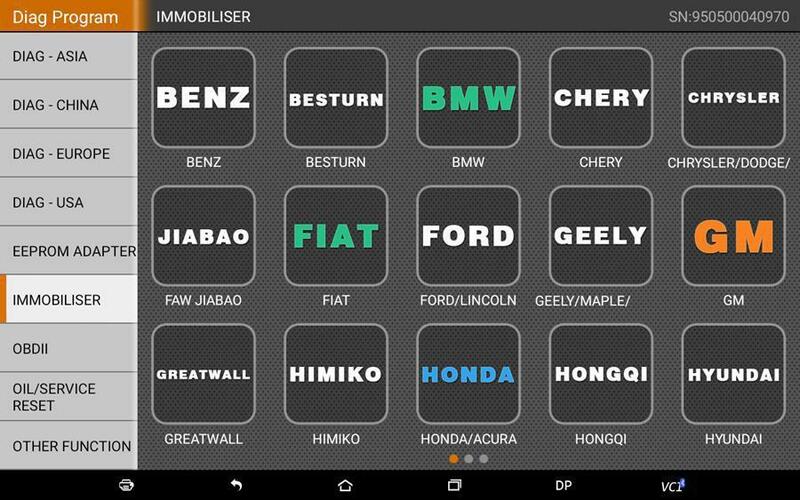 This entry was posted in Original OBDSTAR Series and tagged obdstar x300 dp, x300 dp, x300 dp for bmw on May 16, 2018 by sales. 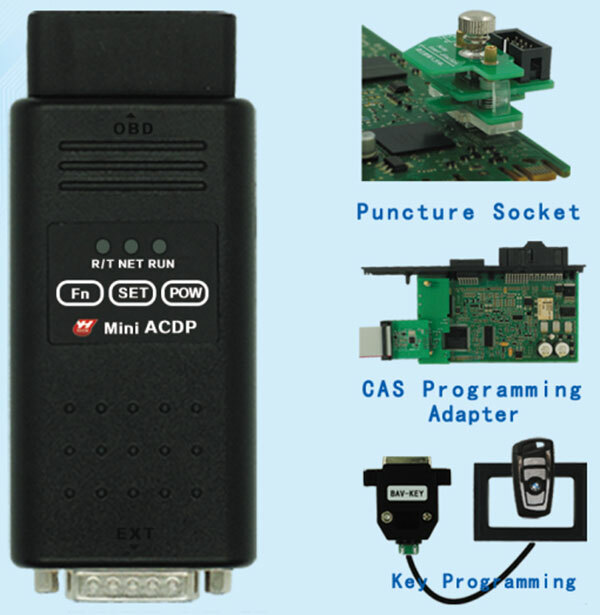 This entry was posted in Programmateur de clés and tagged acdp for bmw cas4, mini acdp for bmw cas3, mini acdp programming master, yanhua mini acdp programmer on May 15, 2018 by sales.